Do you crash diet to shed cellulite before a holiday, or possess an urge to constantly eat junk food? This comes as no surprise, as it is estimated that as of 2010, adults in the United States get 11.3% of their daily calories from fast food. Medically, diets high in oil and sugars pave the way to multiple diseases such as cancers and diabetes. One method to diminish the relationship between man and his unhealthy inclinations is to make an entertaining pursuit of it rather than a struggle! In a mission to aid weight-watchers with their goals and encourage clean eating, especially focusing on eliminating sugary treats, researchers at Drexel University’s Laboratory for Innovation in Health-Related Behavior Change, Philadelphia, have created ‘DietDash’. Funded by the National Cancer Institute (NCI), this is a game that can be installed on computers and helps in restraining users from inappropriate dietary practices. The idea is that it successively reduces the user’s body weight and nips obesity in the bud. Although what might sound like an uphill and impossible task for an app, the makers state that results can be seen in 6 weeks, if played every day for eight minutes. Individuals are made to record unwholesome dishes they mostly binge on, followed by which the program assigns them to a group and provides them with a customized diet plan. During the course of the game, the players are required to react, by pressing keys, to images of healthy versus unhealthy items. For example, if the participant chooses carbonated drinks, it will appear as a part of the training. As the day’s progress and the gamer takes more control of consumption, the speeds and challenges increase and become harder. 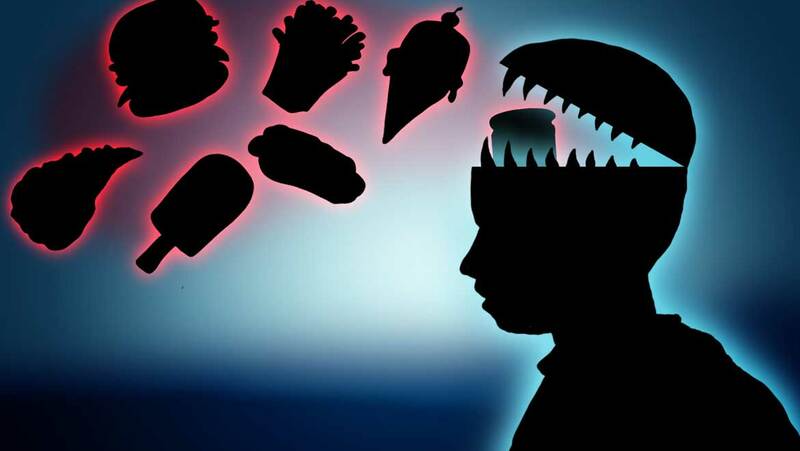 So, the simple science here is that, over time, this activity triggers a part of the brain that inhibits the process of giving into food cravings. We finally get to keep our resolutions. Gooey chocolate cake with ice cream? No, thanks! Presently, the beta version has been completed and test volunteers (eligibility: 18-50 year olds with a sweet tooth or overweight) are being sought after to assess and examine DietDash. They will be tracking their meals and playing the game for 10 minutes daily for 10 days, and receive $50 at the end of the pilot study. With the design of this intelligent program, which is capable of detecting patterns in eating habits and consequently monitoring weight gain, areas of wellbeing and health have been given their due importance and taken to the very forefront of the fight against unhealthy eating and obesity.